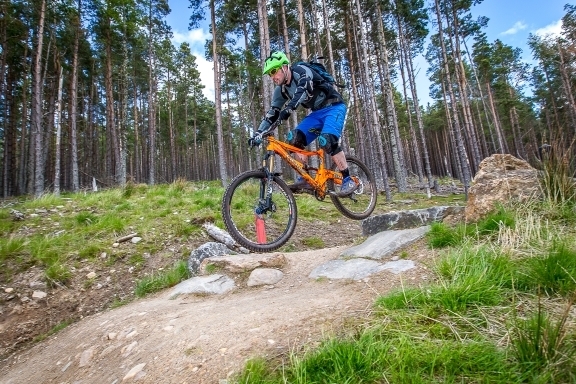 Following the release of three new films about the mountain bike trails at Glenlivet, BikeGlenlivet on the Glenlivet Estate is looking for cycling footage to use in short films about the trails – and they can even provide the cameras! 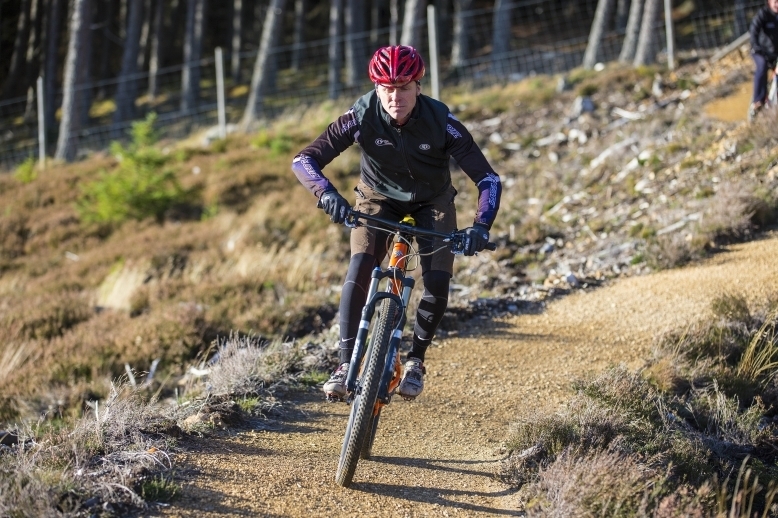 Th new films are being used to help market the bike trails throughout the UK – but now the Glenlivet Estate is looking for actual cycling footage for the next stage of its digital project: ‘Reels on Wheels’. 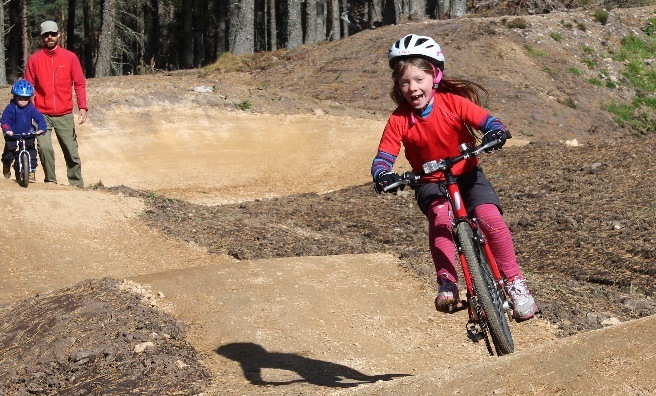 “BikeGlenlivet is encouraging even more people – from experts to family first-timers – to try the trails, record their ride and the upload their videos,” said Vicky Hilton, The Crown Estate’s Countryside Manager for Glenlivet Estate. 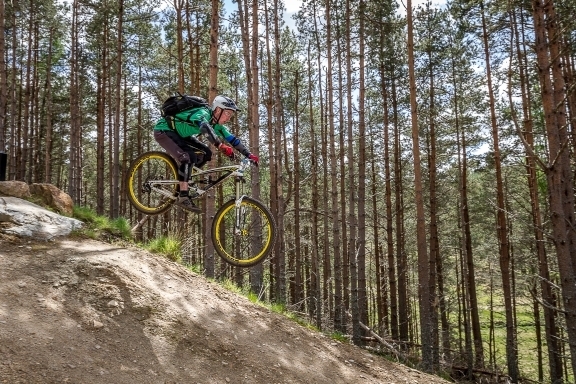 “We hope that user-generated footage, showing the experiences of all different kinds of riders, will create a real feel for what we have here at Glenlivet. 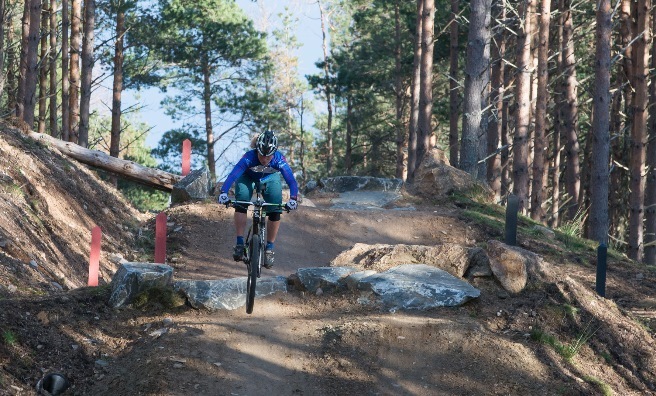 BikeGlenlivet will feature the best piece of video each month on its Facebook page and at the end of the year, the best video will win a seasonal car parking pass for 2016 season. 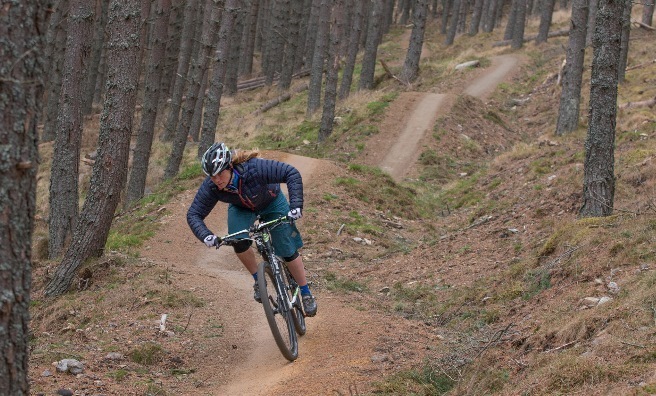 Links to the three fabulous new films about the mountain bike trails at Glenlivet are available here. Speeding through the trees at Glenlivet. 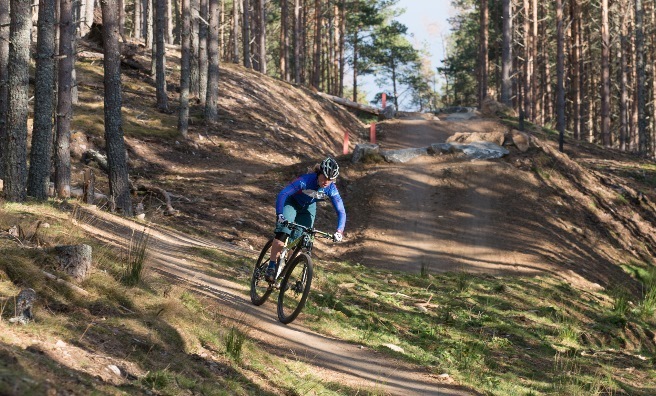 The video cameras can be booked by contacting the Coffee Still Cafe on 07599 973845 which is situated at the start of BikeGlenlivet’s red and blue trails. Security details are required but there’s no hire fee.